I am going to share a delicious cupcake recipe that will have you going crazy for more. 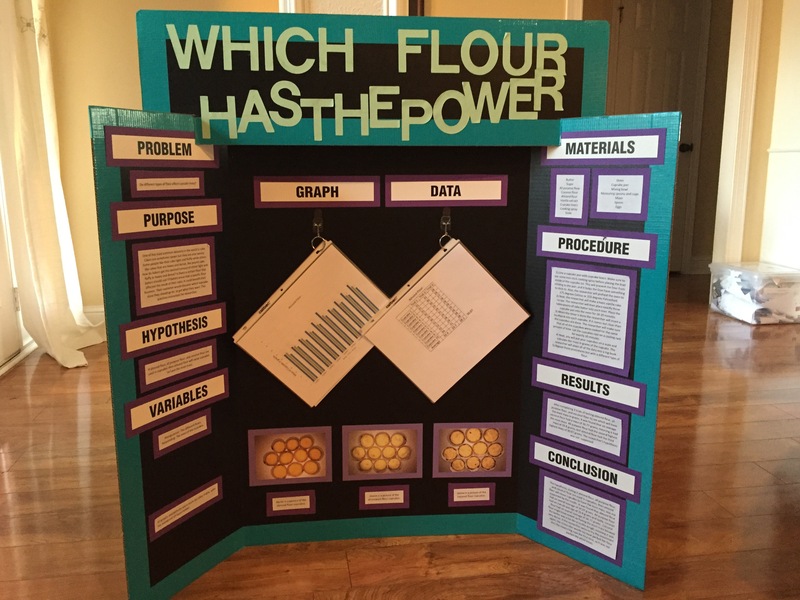 So, this idea for almond flour cupcakes came from the science fair project I did this year. (It’s going to the state judging!) But I was trying to figure out whether different types of flours affected cupcake mass, and one of my flours was almond. The other two were all purpose and coconut. All of these ingredients you should be able to find at your local grocery store, I used Kroger. For the almond flour try looking in the organic, healthy food sections of your store. First, let me tell you a little about almond flour. When working with it, it generally needs more eggs. This flour also has a lot of nutrients and minimal carbs. Almonds themselves are technically a “superfood,” meaning it is great for your health. First, preheat your oven to 350 degrees Fahrenheit. Once that is done you need to add your butter and sugar into your stand mixer, or if you are using a hand mixer, a large bowl. Mix these together until light and fluffy or at least 1 minute. Next, you add your eggs. Now, when I made these cupcakes, I added the eggs all at once and since it was science fair, I couldn’t change what I was doing. But if you want to add them one at a time, you can. Lastly, you need to add your almond flour. I added the flour 1/2 a cup at a time, mixing for about 15 seconds between each addition. You do not want to over mix. As they all say mix until just combined. On the last addition add your teaspoon of vanilla and your batter is done! Scoop your batter into your pan that is sprayed and lined. I do recommend putting spray, just a little, into the liner so that the batter does not stick to the liner. Place into the oven and bake for about 19 minutes or until toothpick inserted comes out clean. Let them cool on a cooling rack for about 10 minutes. This recipe is sure to spread joy around your home!